OK, so where to begin. Hmmmmm. 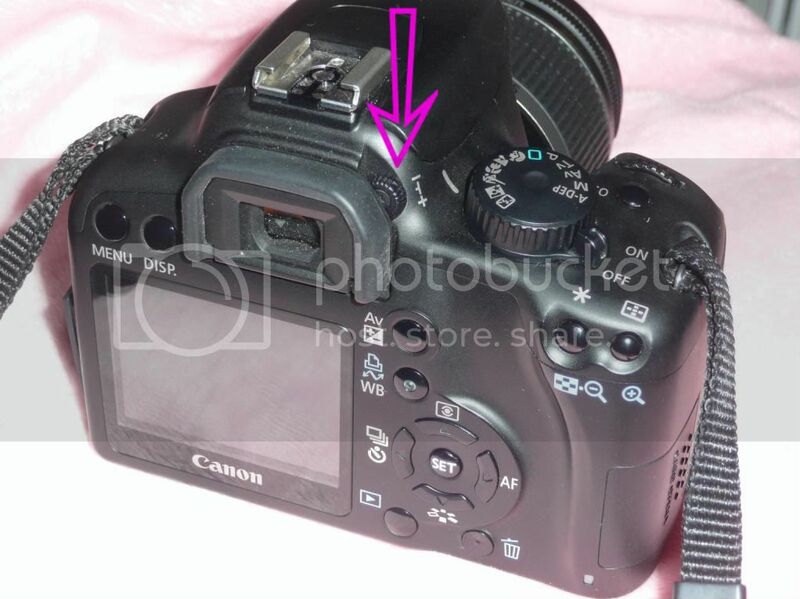 I will assume at this point you know how to turn your camera on - how to change the battery and how to change your "card" (where your photos are stored). You know what the viewfinder is and what the LCD monitor is. I think I will just go with what I didn't know before yesterday - which is slightly embarrassing, but after sitting in class for 3 hours, I found out I was not alone. Not even close! OK, pull out your camera. Now obviously, every make and model camera is different - so you kind of have to hunt. Have your instruction manual ready. Here is something I had accidentally changed and couldn't figure out what the heck I did! I had turned the "diopter" dial. 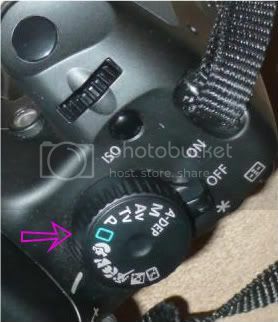 On my camera this is the little dial located directly to the right and above the viewfinder. What does a "diopter" do you ask? Well, do you need reading glasses? This little dodad will allow for that. 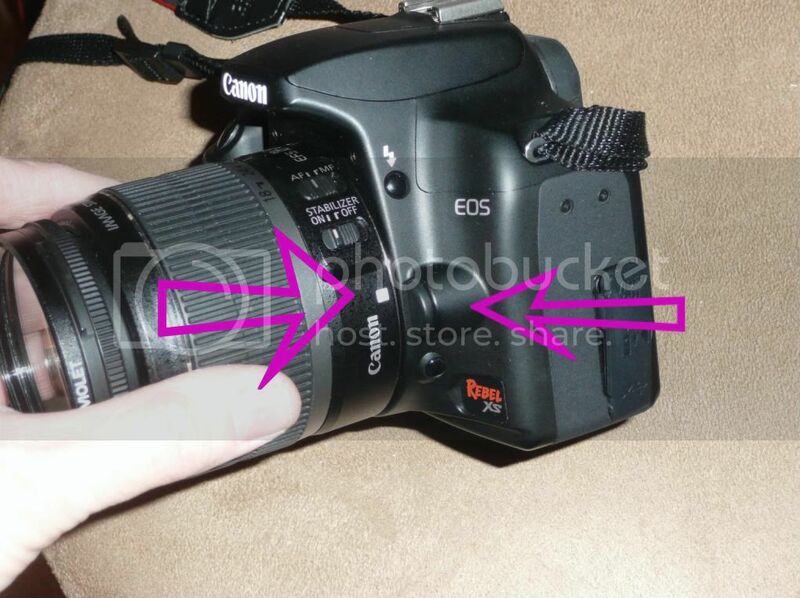 You can adjust it so you can see through the viewfinder clearly. Play with it. See what it does. It is marked "minus" to "plus". If your view through the view finder has been blurry, this might be the answer! it was for me. The best thing I learned, was how to change lenses. YUP! I had no idea how and my husband always did it and made it such a mystery . . . his excuse? "You never asked!" OK, I'll give him that one. I will always refer to the picture below my text unless otherwise stated. First thing! Make sure your camera is OFF! Now - see the white square dot to the right of the arrow? OK, see the button immediately to the right of it? 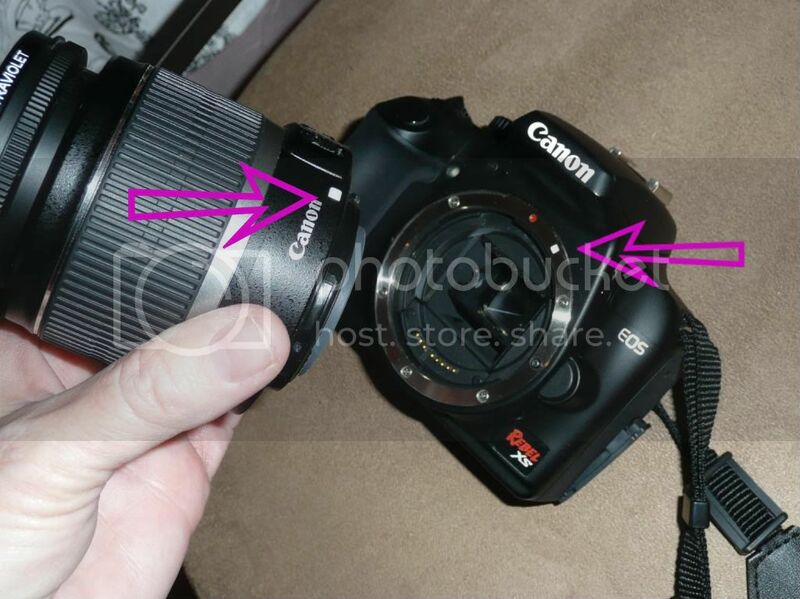 You press that "lense release button" and twist the lens to get it off. with my right hand fingers placed here on the lens. Thumb here . . .
tighten your hold and twist. and see the other dot shown with the right arrow? That is the one on your "lense mount". the opposite way that you twisted it off. You will hear it click. Yes, it's that flippin easy. Who knew? WARNING! DUST IS YOUR ENEMY. Always hold the exposed end of your lens down. And never leave your camera without a lens on it. These inside parts will need to be cleaned professionally if you get them dirty. And always keep your lens cap on when not in use. Look at the top of your camera. Now remember, yours might be different from mine - but I'll do the best I can. Let's talk about the mysterious "Mode Dial"
For now let's focus on the "pictures" underneath the green square. pictures, you are in Basic Auto Mode. And the camera is communicating with you. It asks "what subject matter are you going to take a picture of?" automatically adjust the camera for that type of shot. one I scanned from my manual below. It's kind of self explanatory. If you choose the green square - it's fully automatic - just point and shoot and it will decide which is best for the what you see in the viewfinder. 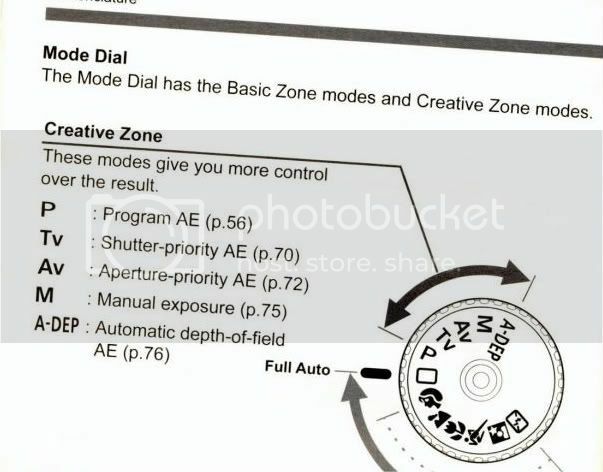 When you have one of these other modes selected, again, just point and shoot and the camera will do the rest. BUT! You may not like it. So how do you change it? Well, you must first understand that every picture is composed by three things. 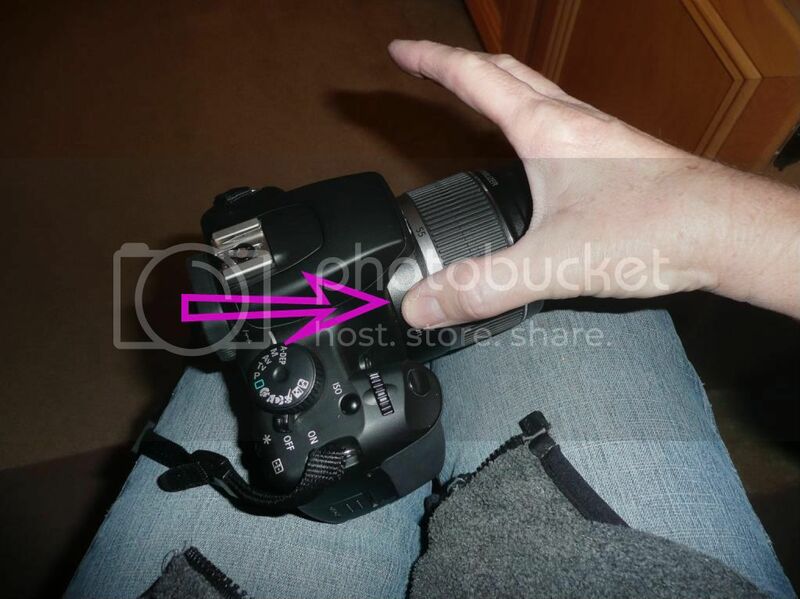 Aperture or "F" stop - referred to as both so get used to both phrases - this is the size of your lens opening. Shutter Speed - exactly what it says, it controls how quickly your shutter opens and closes to take the picture. Here is the chart we have on the board in the classroom. Now what I am about to share is the very, very basics of understanding of shooting a "manual" picture. Something that is not shot in the green square or the pictures below it on your Mode Dial. But I think it will release some of the qualms we have about all those buttons! First you need to understand a little bit about photography to understand your camera. I will use phrases and terms that you probably have all heard or even seen the buttons on your camera - but have no idea what they mean or what they are for. Your ISO is your light sensitivity. In shooting a picture totally manually, this is the first thing you select. Then you base the rest of the picture off of it. This is usually chosen by "where is the picture going to be taken?" Inside? Outside? Is it dark out? Are you in the deep shade, and the subject is in the sun? Choose your ISO based on where the subject is - not where the camera is. The lower the number - the more natural light available. Example - bright sunny day outside and you're taking pictures of flowers. Your ISO could be 50 to 200. Moving inside with lots of windows and lots of light? 400 is a safe ISO. It is a good all around choice if you are unsure what to select. Once you get to darker subjects you must let in more light. 800? 1600? Notice the numbers double? With each number you are doubling the amount of light let in. A normal camera like mine without any other lens, can only take a picture using a maximum ISO of 1600. A stronger lens will give you a higher ISO. Aperture or "F" Stop - the size of the lens opening in the camera. Refer to the chart often until you understand! This also refers to the "depth of field". This one is kinda tricky. There is a shallow depth of field - or easier for me to understand this was - what is in focus looking from near to far. Example - picture a couple standing in front of a church. The couple is in total focus. But the church behind them is just a wash and blur of color. This is the "shallow depth of field". "Deep depth of field" would be say an overall picture of the mountains. The bigger the aperture - (remember the aperture is the size of the opening and that would be the smallest number! remember that, it's kinda bass akwards!) again - a bigger aperture would be selected to take an image with a shallow depth of field. A portrait. A smaller aperture - (NOTE! this would be the larger numbers) would be used to take the deep depth of field . A landscape. So the way I remember this is - the smaller the "number" the "bigger" the entire picture. You have to think about it . . . do you see what I mean? * You kind of have to wrap your mind around this one - and find a logical way for you to understand it. Google it and see if someone else can explain it better. It is exactly what it says it is. how quickly your shutter works. Now those numbers on the graph - those numbers for the shutter speed are FRACTIONS! 1000 is referring to 1/1000 of one second. You would use a fast shutter speed to take an action shot. You would use a slower shutter speed for portraits and still objects. Now this is where the photographer can get creative with their photos. Have you ever seen a photo of a waterfall and the water is all fuzzy and neat looking? that was taken with a slow shutter speed. If you use a trip pod for the shots, you can use a lower ISO and this will reduce the "noise" or "grain" and produce a much nicer picture. Too much? Come on - you can keep up. Just a few more things for today. So now lets look at our cameras and take away some of the mystery of those buttons. Back to the Mode Dial. This time let's focus on the top selections. Ohhhhhhhh . . .scary! Again - the green square is fully automatic. Point and shoot. A-DEP we did not cover - sorry - no clue. P - Program. This is a fancy automatic. It gives you a starting point but allows you to change something if you want to. TV - Shutter priority. This is a time value. 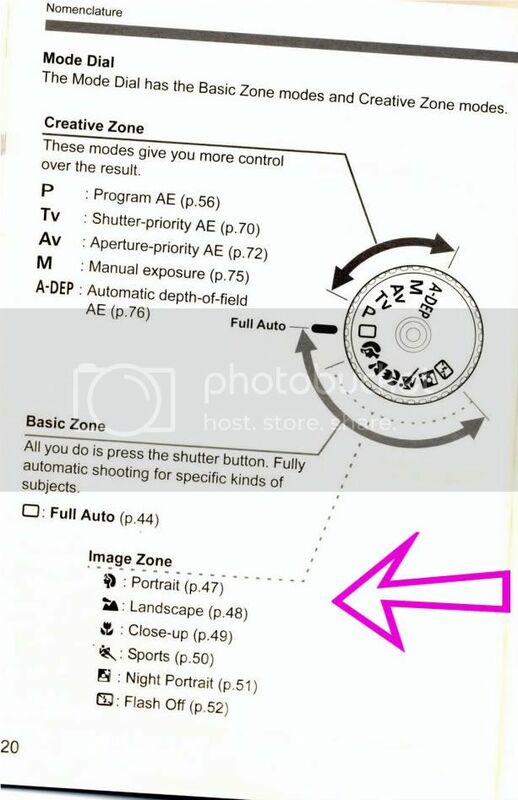 You set your shutter speed and the camera will automatically set the "F" stop (aperture). AV - Aperture Priority. Another time value. 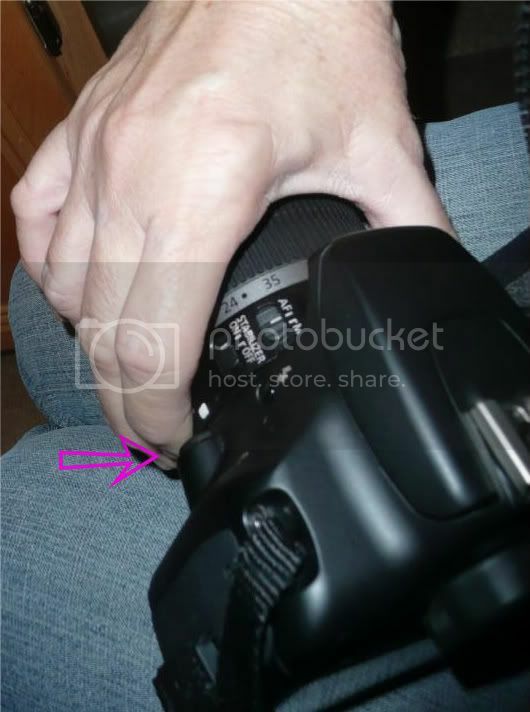 You set the "F" stop (aperture) and the camera will automatically set the shutter speed for you. M - Manual. Here you are - total manual mode - you set it ALL. OK, so far - this is very, very basic. But hopefully it has taken a little of the mystery out of your camera. What is so cool is . . . you can snap hundreds of shots and if you don't like them DELETE them. That's what is so cool about digital photography. It doesn't cost you anything to "play". Not like film did! If you want - print out a copy of that chart. I'm going to and slip it in my camera case just for my piece of mind and my lousy memory. Now grab your camera - sit down somewhere and just start shooting. Play! And tomorrow - I'll explain how to change those settings on your cameras. We will de-mystify more of those buttons!!!! YAY! Hope this helps even just one person to understand their camera just a little bit better. Let me know! Have a great Friday night! Happy WEEKEND!!! Karen, I am going to print out a copy of this post! I really appreciate you sharing all of the tips you've learned! Thank you, thank you! Happy Friday! Sandra had a great idea, I'm printing a copy of this post too. So nice of you to take the time to share - much appreciated! Okay Karen, I'm loving this camera class. Where do we send our tuition fee to you??? Do you accept Visa??? Thanks for sharing your knowledge with us! I am printing this post for reference. You are one kind-hearted friend! Love to all and enjoy your weekend! That's a lot to take in, I would probably be lost in your class. But first I need a good camera like you have!! Are you getting rained out yet? We had snow last night. Way too much for me. I concentrated really, really hard and I am still going to have to re-read this, but you are a sweetie for posting it. Maybe, I should actually read my book! hehe. Have a great week-end, stay dry! I ahve the same camera as you, so I read and reread!!!!! I will be going back to this lots!!!! I should Print it up!!!!! I didn't even know how to put in my zoom lenses!!!!! !Great post!!!!! ~WOW! Karen your really learned a lot about cameras. I have almost the same camera as you do. I think. Mines a Canon G11 we just bought for Christmas. I know next to nothing about it even now. Okay no more excuses. Hi Karen, drying out down there yet? Great lessons. I took one semester of photography in college, long before digital, and I still get confused about all that stuff! I had a big old fashioned cannon for a long time but when I went digital I wanted small with a great zoom 'cause my kids are camera shy. If they know I'm taking a picture they stop what they're doing or cover their faces! What a great camera! A digital SLR camera is definitely on my wishlist for this year. It's so frustrating to take pictures with a shnapshot camera.